On a cold dreary day in January of 1975 a hearty group of Lions from Mt. Seymour decided that they would attempt to start a new Lions Club in West Vancouver and traversed up and down the businesses in Ambleside trying to gather together 17 souls from the local retailers. After a few weeks of hard work they got a motley group of potential members together and arranged a meeting at the McDonald’s in West Vancouver with a butcher, a lawyer, a banker, a bag salesman, an insurance agent, a motel owner, a restaurateur, real estate agent and a rental store owner who were only some of the potentials. During the meeting the Head Hunter in charge (Joe Thornley) convinced us that forming a new Lions Club would prove to be a life changing event for all of us. The first thing to establish was the new club’s name. 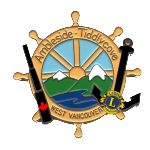 As there was already an aging West Vancouver Lions Club we chose “Ambleside” as many of the new members worked there. We were all young and wanted to be considered a “fun club” and one of the new members came up with the name “Tiddlycove” an area in Caulfeild. The rest is history and the AMBLESIDE TIDDLYCOVE LIONS CLUB was chartered in June, 1975 with the now famous Doug McCallum (ex-mayor of Surrey) as our first president and, of course, the “just as famous” new member, the Butcher Peter Black, as our first Tailtwister. 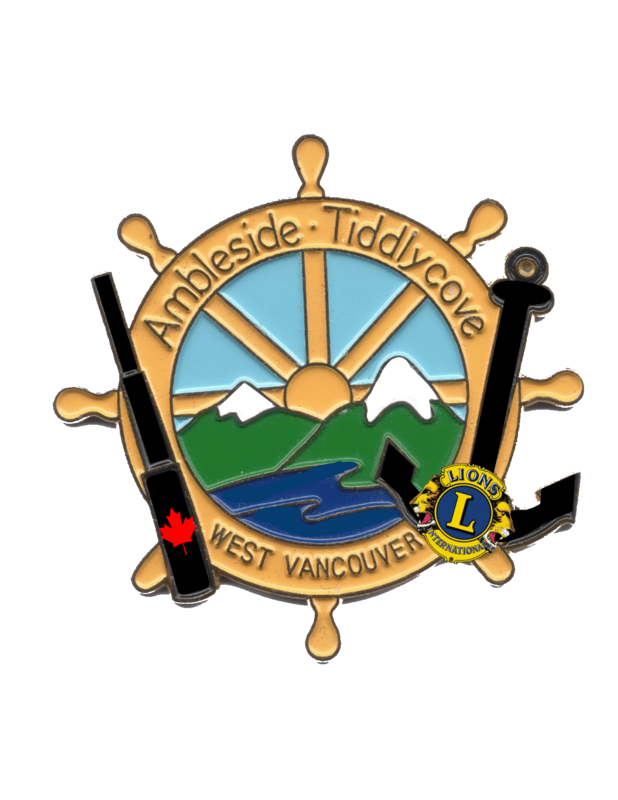 We are now celebrating 40 years of amazing friendships and successful projects that have kept the Ambleside Tiddlycove Club front and center not only on the North Shore, but with our fellow Lions Clubs in Greater Vancouver. It is estimated that over the last 40 years our fundraising and donations have exceeded well over a million dollars. Our Club seems to remain at a comfortable number of 25 to 29 members. When Mt.Seymour chartered us 40 years ago, Lion Joe Thornley made two statements that were so true. Firstly, “Members of your Club will become your lifelong friends” and secondly, “Take a look around the room” and pointing to his older club members, said “This is what you’re going to look like in 40 years”. We are pleased to point out that we still have 3 founding charter members actively involved in the club; Lion Bryan Terrace, Lion Richard Goluboff, and Lion Peter Black. geographical areas from the hinterlands of Australia and Brazil to thriving urban centers like New York City and Milan. We speak dozens of languages and varied in nature and customs. We share a common spirit. Since our beginning in 1917, we have been a united in a single cause: helping those less fortunate. We are tackling the tough problems like blindness and drug abuse as well as diabetes awareness-and finding help and training for the deaf, disabled, under privileged and the elderly. In fact whatever the community needs to make life better, we are there to help. We are the youngest major social service organization, yet we have grown to be the world’s largest. We are succeeding because we have embraced all those committed to building a better future for the world them for themselves. And, with a new generation of enlightened members, Lions club a working smarter and faster with greater commitment than ever before.